For more than 60 years, the Australian government has supported the education of emerging leaders from developing countries—since the Colombo Plan in the 1950s to today’s Australia Awards, more than 90,000 men and women have received an Australian Government scholarship to study in Australia. 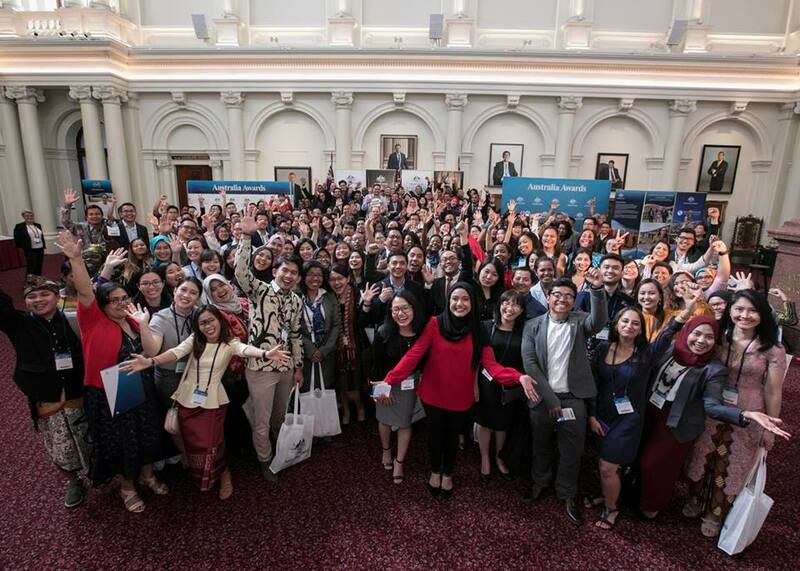 The Australia Awards offer prestigious international scholarships and fellowships to emerging leaders for study and professional development in Australia and the region so they can return home and contribute to their nations’ development. In 2018, DFAT offered around 4,000 long and short-term awards to individuals from over 60 developing countries. Approximately 55 per cent of all awards went to women; while 2.5 per cent were awarded to those who identify as living with a disability. On Monday 19 November, graduates from Victoria celebrated their achievements at the Parliament of Victoria. I was inspired to meet with these future leaders and to witness their determination to create positive change in their communities.